Road preservation is a task which is undertaken in many forms throughout the year. Some activities are reactionary in response to damage caused by road traffic accidents, spillages, and extreme weather conditions. Others are planned and scheduled to prevent the need for more invasive repairs, which will be costlier in the future. The aim of this type of road preservation is that it also helps to reduce disruption to road users. In today’s busy, pressed for time society, no one likes a delay. Whether you are in an HGV transporting vast quantities of goods, equipment, or materials. Or a parent trying to squeeze the school run in before getting to work. The road network is a vital infrastructure in the life of modern Britain. Keeping the nation going all year round requires the availability of road preservation materials whatever the month or season. 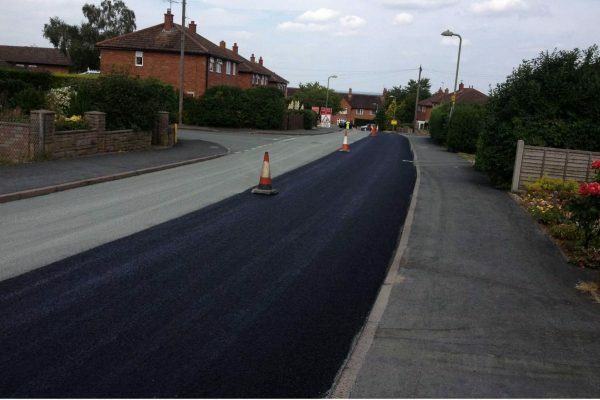 Here at BituChem, we have the solution with a diverse product range of micro asphalt and road emulsions to meet the demands of 21st Century road repairs. Local authorities, agencies and contractors trust the quality of our service and products because we have a proven record in delivering high quality materials to maintain highways, urban and rural roads everywhere. The world of road preservation does not stand still. We have invested highly in the development and testing of products in response to the needs of our customers. Our laboratory and team are constantly striving to find the right solution to the tests faced by surfacing materials in the face of increased traffic and climate change. To discover more about the BituChem product range and how it can benefit your road preservation challenges, or to get a quote, please contact us today.